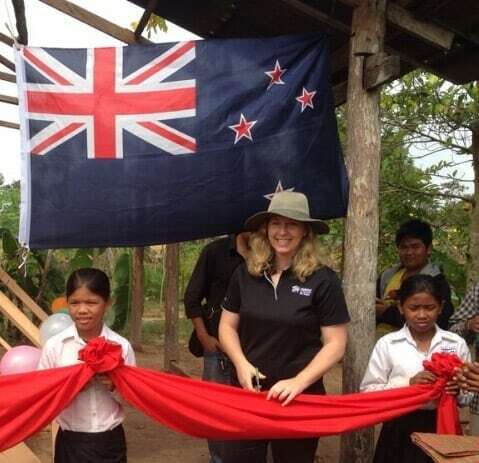 Habitat for Humanity New Zealand received a big recognition when CEO, Claire Szabó was invited to represent Habitat for Humanity International as part of a delegation to the twenty-sixth session of the Governing Council (GC) of UN-Habitat. Held on 8th – 12th May at the United Nations (UN) Offices in Nairobi, Kenya, this important session followed the adoption of the New Urban Agenda. This ground-breaking document was approved at Habitat III, the third UN Conference on Housing and Sustainable Urban Development, in Quito, Ecuador in October 2016. This governing council session centred around discussions on how the New Urban Agenda would be monitored and implemented through partnerships with UN-Habitat, governments, NGOs and Civil Society. 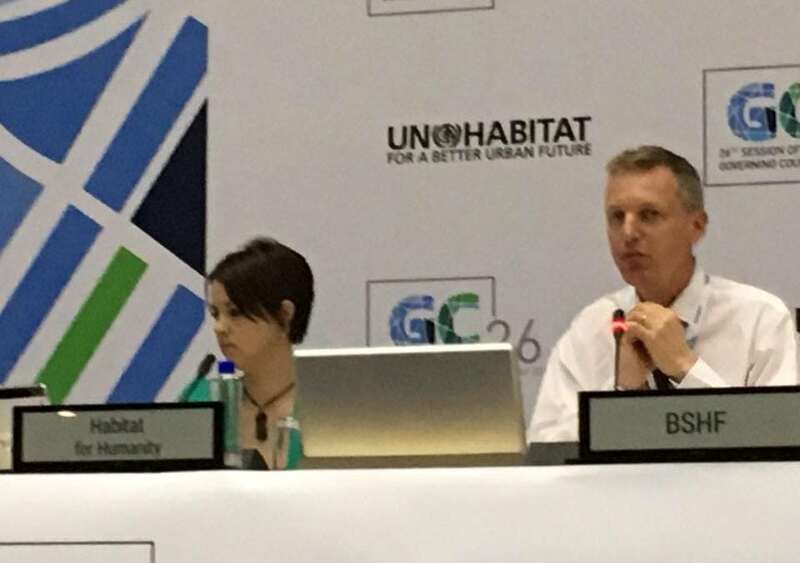 Habitat for Humanity International played an important role in the drafting of the New Urban Agenda. Meet Leah – she joined Habitat on a Global Village build to Cambodia in 2016. She kindly answered some questions about her trip and why she recommends you should join a Global Village Build!